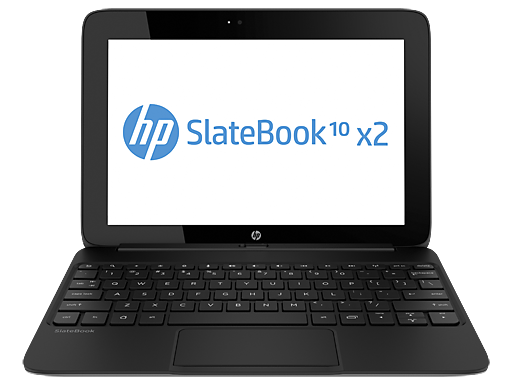 HP's return to the tablet market hasn't exactly set the world on fire just yet, with only the budget-focused Slate 7 filling in the spaces on retail shelves. Today the company aims a little higher with the StateBook x2, a riff on ASUS' Transformer series with high-end specs and a high-end price to match them. 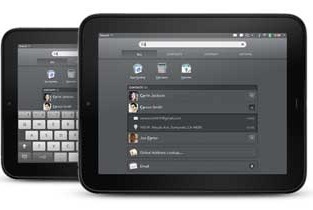 The tablet comes bundled with a keyboard - there's no tablet-only option - for $479. Few people probably saw this one coming. Microsoft Windows has long faced off with Mac OS X on the desktop, and while only a distinct minority adopted Apple's platform, the conflict has captured the interest of the tech industry for years. Open source advocates have even entertained the idea that Linux desktops would one day topple Microsoft's empire. Far fewer people speculated that it would be a mobile operating system that would start to replace Windows on desktop machines. Hey HP, we know you're new to the Android game, so here's a tip: if you've got a hot new piece of hardware, the absolute worst time to announce it is a few hours before Google I/O. That said, the new SlateBook x2 might garner some interest thanks to its internals alone - it's one of the first devices after NVIDIA's own Shield to use the Tegra 4 SoC. Throw in a 10.1-inch 1920x1200 screen and a very familiar-looking keyboard dock, and you've got the makings of a serious competitor. 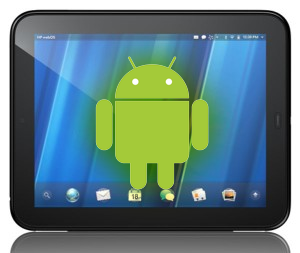 If only there was an affordable, powerful, and well-supported 7" Android tablet out there. Oh wait, there is exactly that. 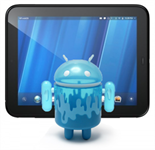 But HP thinks there is room for a cheaper, moderately worse tablet. 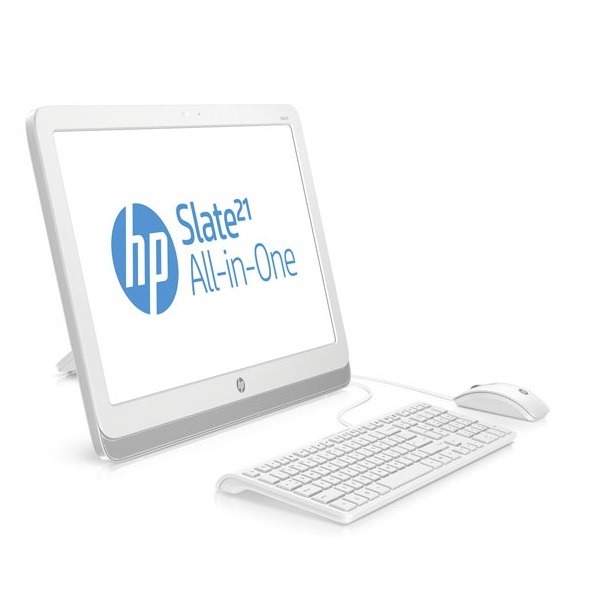 So, meet the Slate 7. 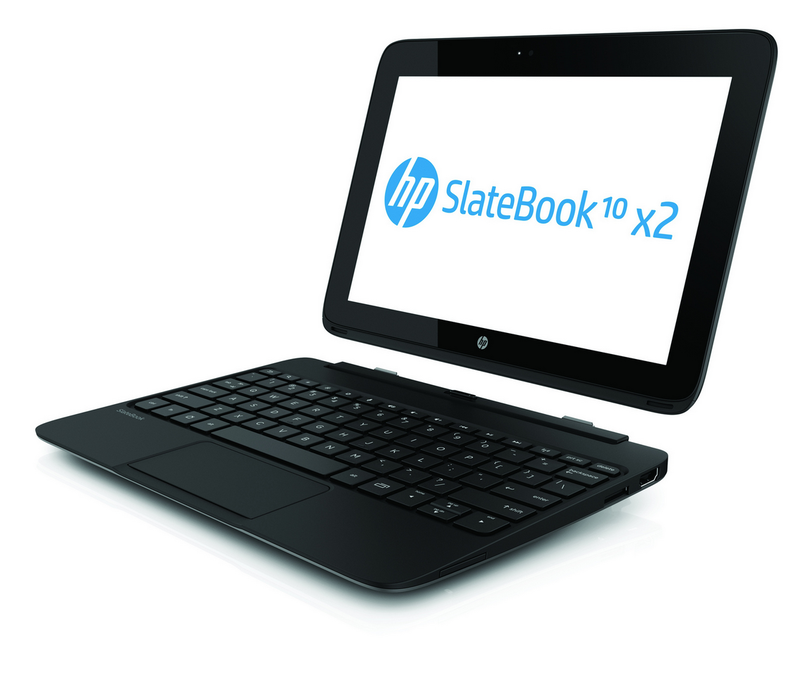 It's not bad looking at all; actually, I quite like how HP's designed this thing. It feels pretty nice (the back is a sort of brushed matte plastic), and is relatively light. 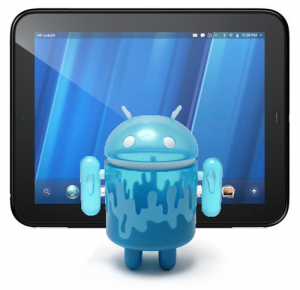 After the failure of the Touchpad, HP basically had three options if it wanted to get back in the consumer tablet game: Windows RT, Android, or another stab at WebOS. 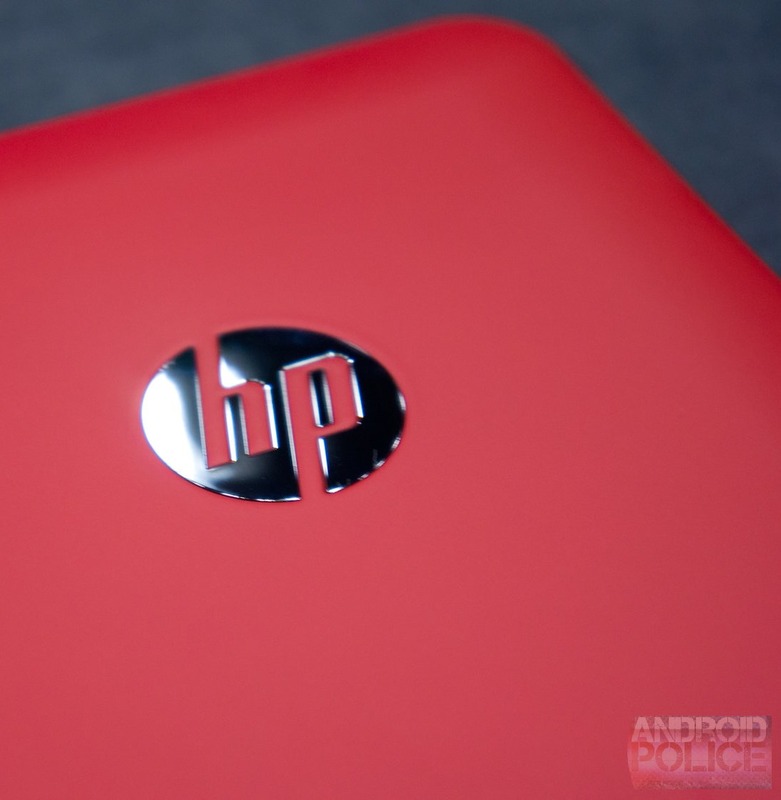 HP allegedly threw out plans for Windows RT hardware in June of last year, and WebOS is an open source husk of itself that hasn't been acknowledged by the company in months.